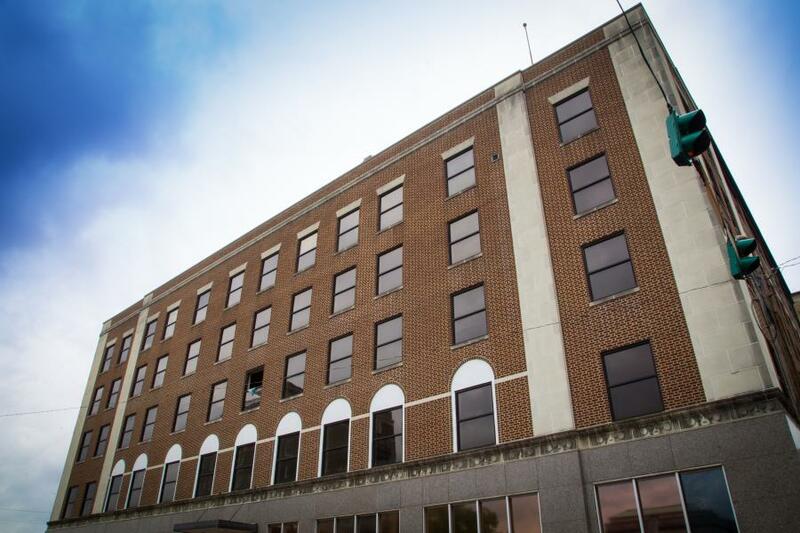 Lincoln Builders of Ruston has been selected by Vantage Health Plan (VHP) as the contractor for renovation of the Old State Office Building it recently purchased in downtown Monroe, Louisiana. This six-story, 100,000 square foot building was originally built in 1925 as the Virginia Hotel and renovated by Lincoln Builders in 1969 as the State Office Building. Vantage’s growth continues to play a vital role in the revitalization of Monroe’s downtown area. The company now owns seven buildings downtown, including its headquarters Vantage Tower which will be connected to the renovated building with a corridor. Lincoln Builders appreciates the opportunity to continue in the preservation of this historic building and the honor of continuing its partnership with Vantage Health Plan.